Recurrent shoulder dislocation is a fairly common problem among sports-persons and normal individuals. The treatment is essentially surgical by "Shoulder stabilization". 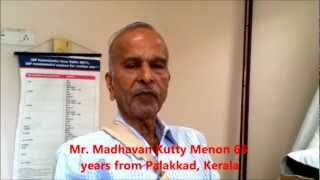 This Indian dentist talks about his Shoulder surgery by Dr.A.K.Venkatachalam. He underwent an anatomical Bankart's repair in a super specialty hospital in Chennai. 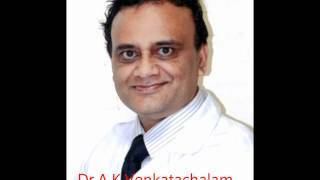 Dr.Venkatachalam offers shoulder procedures like rotator cuff repair, stabilization, shoulder resurfacing, replacement, key hole surgery at affordable cost. Testimonial of Indian patient for Bankart repair. 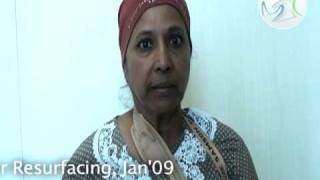 He had recurrent shoulder dislocation surgery done by Dr.A.K.Venkatachalam of www.shoulderindia.com. Arthroscopic or Open repair is the treatment of choice. Cost of shoulder surgery is affordable. A fracture of the point of shoulder(greater tuberosity) was treated by Dr.A.K.Venkatachalam by internal fixation in Chennai, India. He performed repair of a Bankart lesion and fracture simultaneously. The patient is pain free and enjoys good mobility.